Doug Herr is back with us all the way from Nashville to talk about ADHD Inattentive Type. ADHD inattentive represents one of our most frequent subjects for questions and one we haven’t covered specifically. Dr. Doug takes on questions on treatment, motivation, talking with schools and special ed teams, writing, reward systems and so much more. 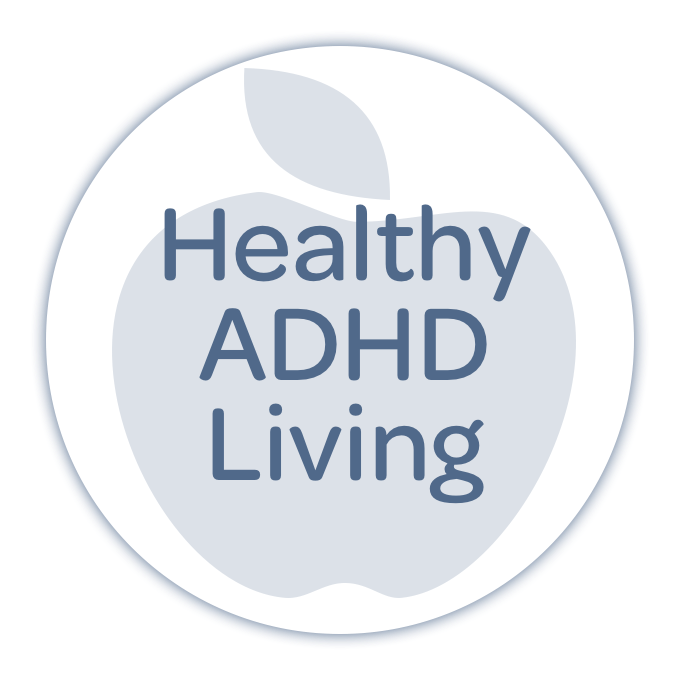 Register for ADHD Accountability Coaching before April 17! Newer Post338: You're frozen — how do you defrost? Older Post336: Q&A — Overstimulation, hyper-focus, headphones, marriage and more!